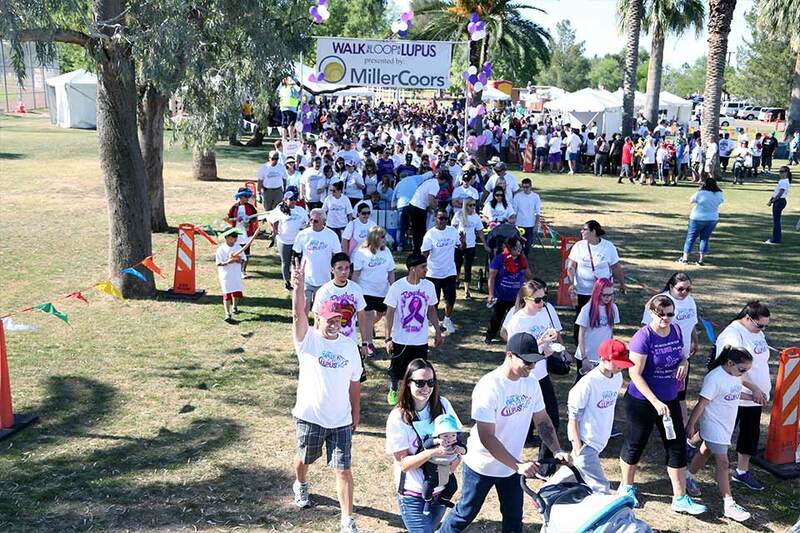 Join us for the 2016 edition of the Walk the Loop for Lupus event! 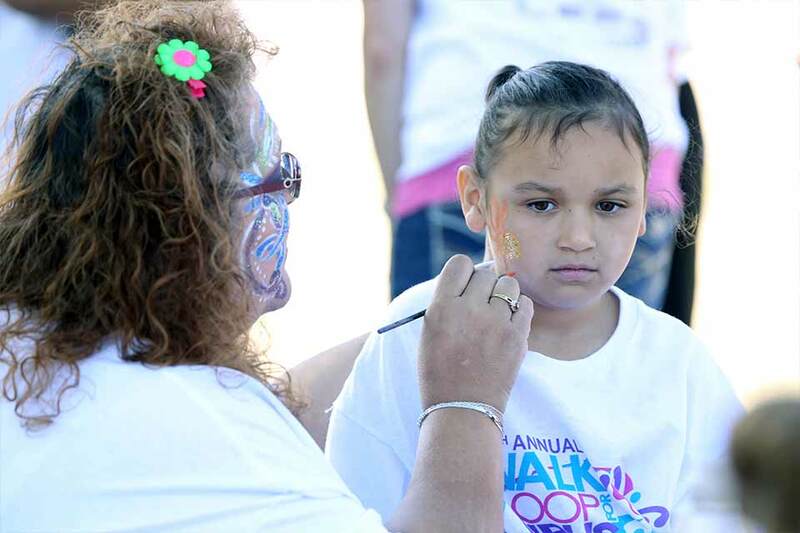 Help us make the 2016 Walk the largest yet! We are looking to surpass the 1,000 walker mark in 2016. Help us reach our goal by reistering your team TODAY! Invite friends, family & co-workers for this fun event! Team Captains must register first and include a team name. Each team member then registers individually under the team name. Team captains with a team of 10 or more will receive special gifts. 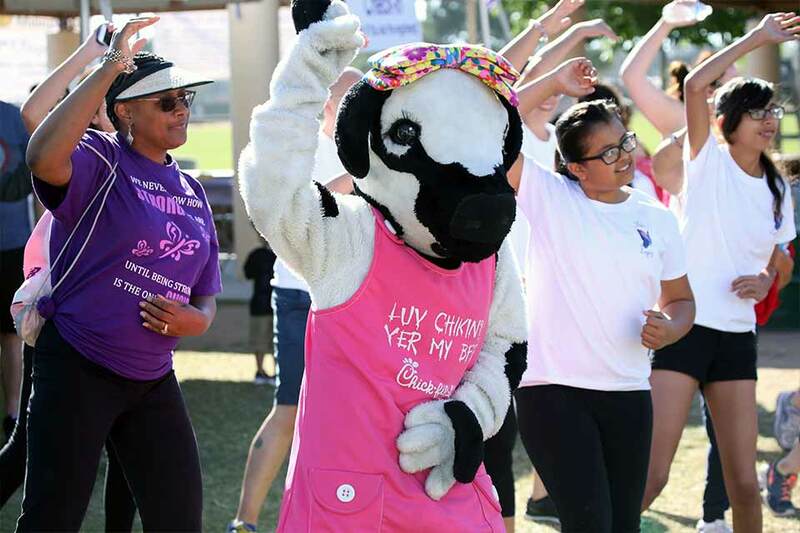 Call the lupus office for a team packet 520 -622-9006 or download it below. 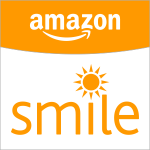 Pledges of $1000 or more will receive a $50.00 Gift Card and special prizes. Grand Prize for the person collecting the most donations wins a Tubac Golf Resort and Spa getaway package. 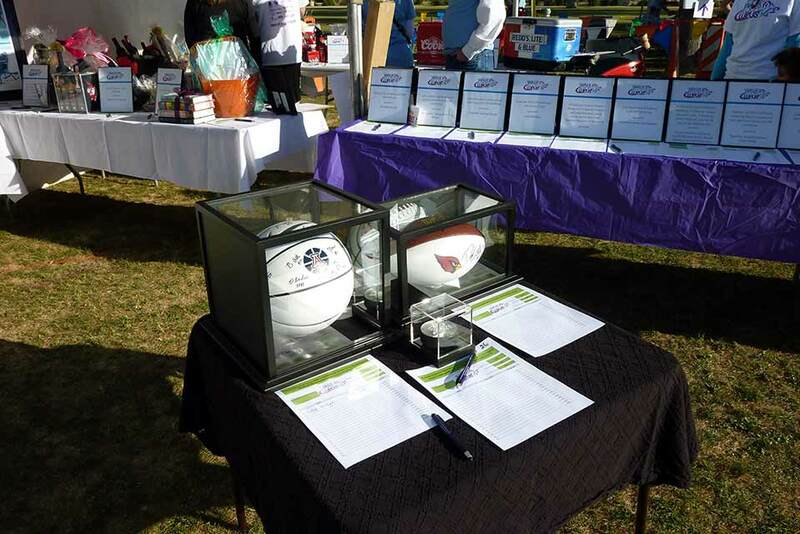 Silent Auction with many great prizes. Credit / debit cards will be accepted. Family Fun Day with face painters, balloon artist, Zumba and other kid and family friendly activities. CELEBRATE A LOVED ONE! 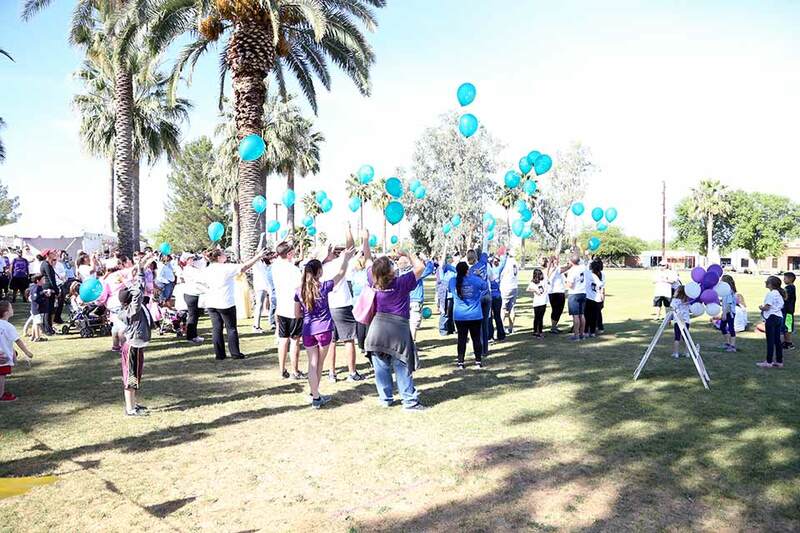 Special balloon launch to honor someone with Lupus. Purchase a personalized balloon to pay tribute to a loved one. This event was posted in Fundraiser by LFSA. Bookmark the permalink.